Buying a home is a big decision. 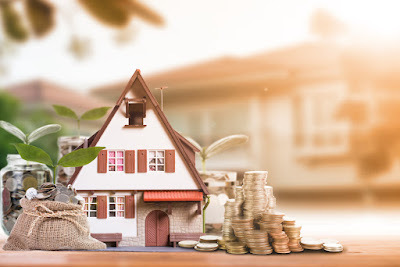 Before taking the plunge, it's important to ask yourself the tough questions relating to whether or not you are in a position to take on the responsibility of homeownership and, if so, how to determine what type of house is best for you. Throughout our years in real estate at the Lake of the Ozarks, Fran Campbell Team has helped several of first-time and repeat buyers navigate the process. This week, we want to share with you how to determine whether or not you are ready to buy a house at the Lake of the Ozarks. 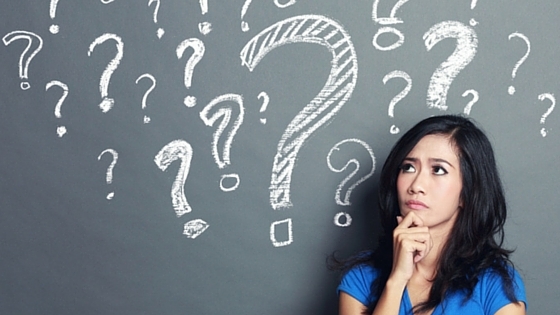 Asking yourself these questions will get you started on the right track! 1. How Much Can I Afford To Spend On A Monthly Payment? The secret is out - the Lake of the Ozarks is a GREAT place buy a second home! People come from all over the Midwest (and many other surrounding states) to vacation here, and many of them choose to buy a second home at the Lake of the Ozarks. If you have been toying with the idea of getting a vacation home of your own, Fran Campbell Team would be more than happy to help you make it happen. 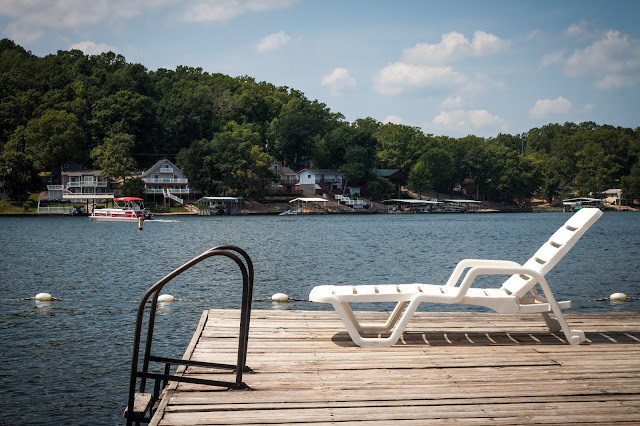 Here are a few reasons why buying a vacation home at the Lake of the Ozarks might be one of the best decisions you ever make. Welcome To Your NEW Waterfront Condo! Have you been dreaming of warm summer air, sparkling open water, majestic sweeping views, and a luxurious place to call your own? We have some good news - we just found exactly what you've been looking for! This waterfront condo at the Lake of the Ozarks is situated in the heart of Osage Beach (with easy access to the Lake Area's best amenities) and could be the perfect full- or part-time destination for you and your family. You will fall in love with this condo the minute you walk through the door. In mint condition and mostly furnished, the property already has almost everything you need to make your second home at the Lake of the Ozarks. You're going to love all the amazing features! "How much is my home worth?" This pressing question weighs heavily on the minds of anyone who is thinking about selling property at the Lake of the Ozarks. The truth is that ultimately, your home is worth however much someone is willing to pay for it. That being said, having an idea of its official appraisal value when it comes to pricing your home and negotiating with potential buyers. 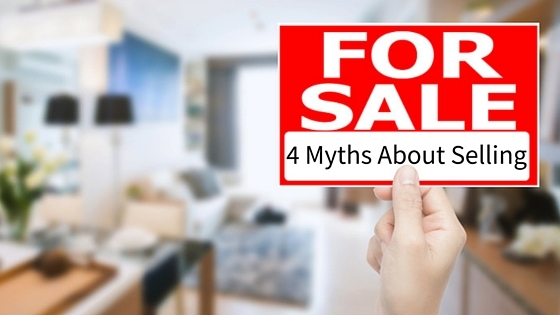 Last week, we examined four common misconceptions about buying a house. Buying isn't the only part of real estate that can be a little confusing, however. This week, we're continuing the conversation by debunking some of the myths about selling property at the Lake of the Ozarks. When you're ready to think about selling, make sure you don't fall victim to these common mistakes! As Long As You get Your Home Generally Straightened Up, You'll Be Fine.